When you come into Palos Verdes Plastic Surgery Medical Center, in the Southbay area of Los Angeles, you will find yourself in a professional and nurturing plastic surgery environment, where our primary goal is to help you feel comfortable in making decisions that will enhance your beauty and self-confidence more than ever before. 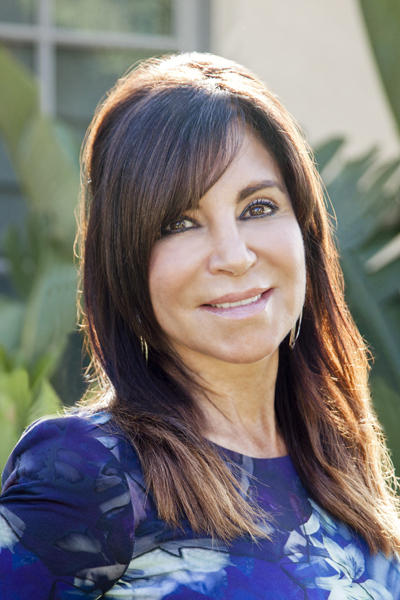 Dr. Christine Petti has extensive experience in an array of plastic surgery techniques for the face and body, including breast augmentation and lift, liposuction, rhinoplasty, and tummy tuck. She also offers non-surgical rejuvenation options, such as BOTOX® Cosmetic, laser hair removal, and facials. If you would like to learn more about plastic surgery, please take a moment to complete and submit the form below. One of our friendly patient care coordinators will contact you shortly to schedule a consultation.